Fly lines from Cortland are a great compliment to any fly rod or even your own rod built with components found at RFT Gear. A balanced fly line is critical to proper rod performance. These configurations perfectly match the blanks we offer so that the rod builder can source the whole casting package at one time. 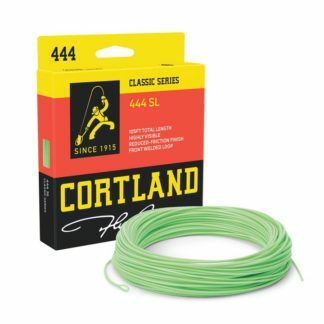 There is more than a century worth of technology in every Cortland fly line. The company started making silk fly lines in 1915 and has led the industry ever since. 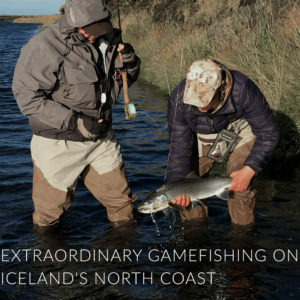 The 333 and 444 models have served modern fly anglers for decades. Most of today’s modern lines (regardless of the brand) contain Cortland technologies. The company has pioneered and refined fly line construction for the industry over many years. 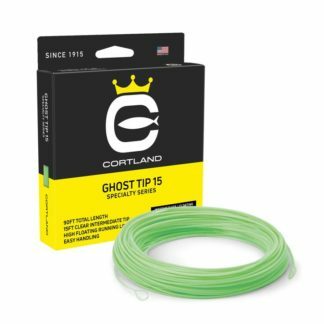 The new tapers and materials are among the best available in floating, intermediate, sinking and multi density models. 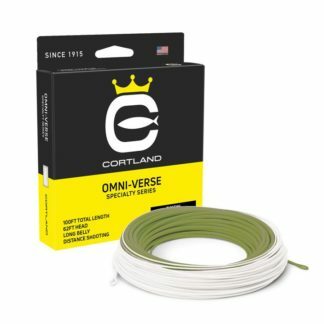 Cortland has over 50 different fly line models in the present assortment for every conceivable fishing situation. 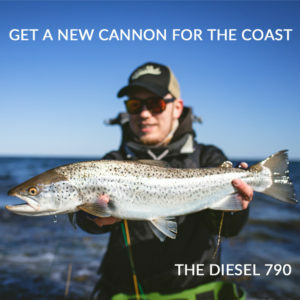 Anglers and engineers have developed these tapers and they deliver. 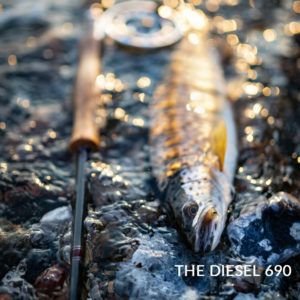 We have chosen a select few which match our rods, blanks and typical fishing situations. The coatings are durable and slick, and the tapers perform exactly as they should. All fly lines are made in the USA at their factory in Cortland, New York.